As a devolved nation, there is a unique opportunity in Wales to experiment and test new ideas for social good. 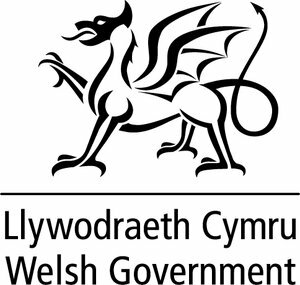 Our partners in Wales include Cardiff University, Welsh Government, Wales Council for Voluntary Action and Arts Council for Wales. We work in several ways across Wales to help solve big challenges. We currently support public services organisations to test and implement new ideas with Innovate to Save. We made Arloesiadur with the Welsh Government which maps innovation in Wales. We supported five arts organisations in Wales to develop digital projects through the Digital R&D Fund for the Arts. We worked with public services organisations by creating the Digital Innovators Network. Many of our funding programmes are open to Welsh organisations. 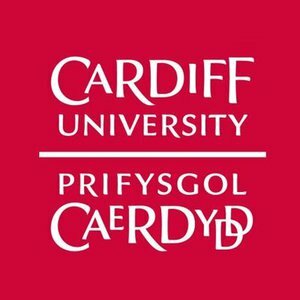 If you want to connect with us or talk about ideas for Wales, contact us here. Amy is an Assistant Programme Manager at Y Lab. Alice is the Engagement and Communications Manager for Y Lab, Nesta's public services innovation lab for Wales.